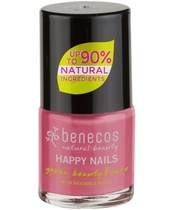 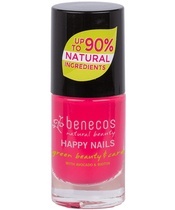 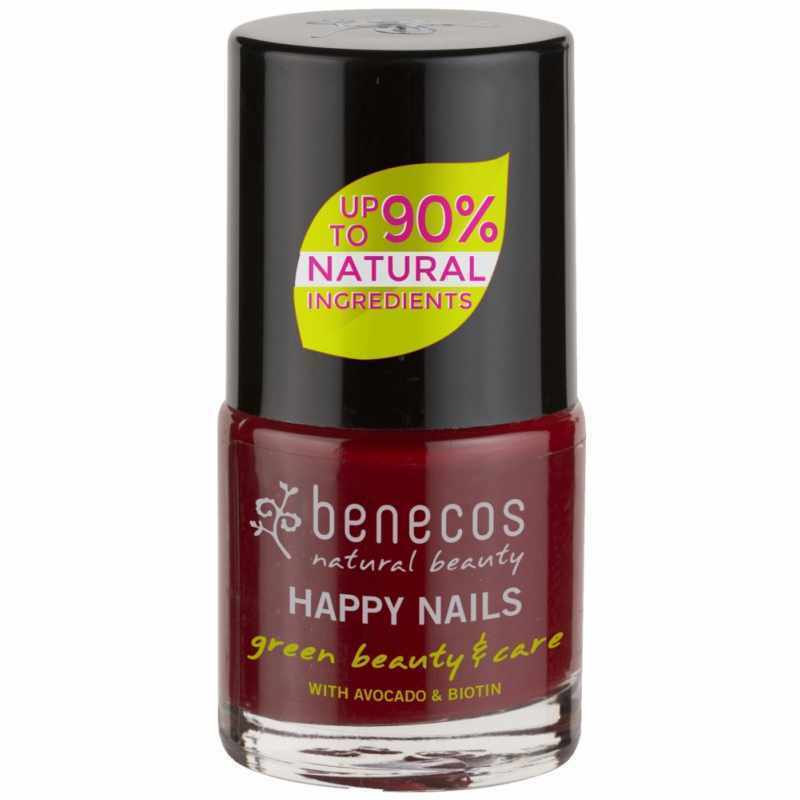 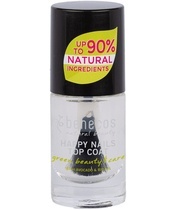 https://nicebeauty.com/eu/benecos-happy-nails-nail-polish-9-ml-cherry-red.html 71078 Benecos Happy Nails Nail Polish 9 ml - Cherry Red (U) 6.40 0 EUR OutOfStock /Brands/Benecos 0 Benecos Happy Nails Nail Polish - Cherry Red is a super delicious nail polish in an intense and deep dark red color, with a beautiful brown underside that fits perfectly into a festive occasion. 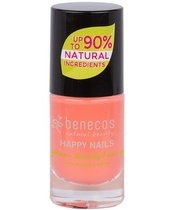 This rich nail varnish has an incredibly high coverage, while the wide brush provides a smooth, uniform and easy application with only a few strokes. 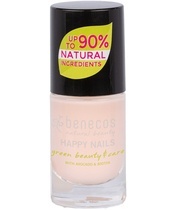 The advantage of this oxygen and water penetrating nail polish is that it consists of up to 90% natural ingredients, making it vegan friendly, and free of formaldehyde, camphor, rosin, phthalates, toluene, parabens, silicones and halons. A delicious and nourishing nail polish enriched with avocado and biotin, which has softening and nourishing properties, and ensures a beautiful, long lasting and glossy result. 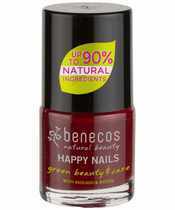 Benecos Happy Nails Nail Polish - Cherry Red is a super delicious nail polish in an intense and deep dark red color, with a beautiful brown underside that fits perfectly into a festive occasion. 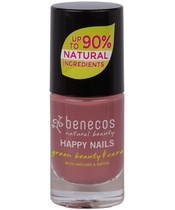 This rich nail varnish has an incredibly high coverage, while the wide brush provides a smooth, uniform and easy application with only a few strokes. 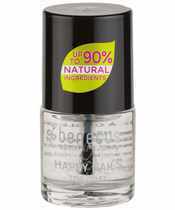 The advantage of this oxygen and water penetrating nail polish is that it consists of up to 90% natural ingredients, making it vegan friendly, and free of formaldehyde, camphor, rosin, phthalates, toluene, parabens, silicones and halons. 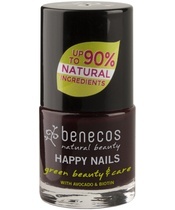 A delicious and nourishing nail polish enriched with avocado and biotin, which has softening and nourishing properties, and ensures a beautiful, long lasting and glossy result. 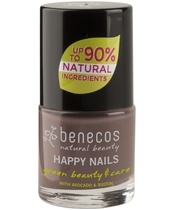 Note: The color of the image may be different from the actual color due to lighting conditions and screen settings.